Skill-4-Life Driving School is owned and operated by driving instructors Matt Scudder and Nick Jackson. 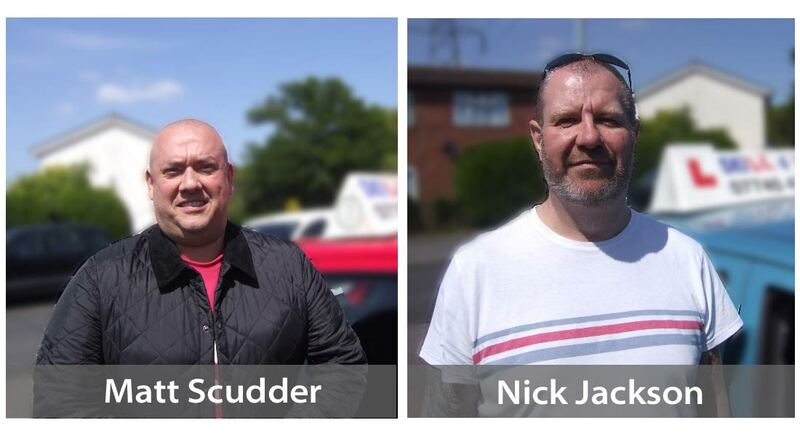 Matt and Nick have over 15 years combined experience as DSA Approved Driving Instructors, and have been working together as Skill-4-Life since 2010. At Skill-4-Life we pride ourselves on our professional approach to our driving tuition, believing that we don’t just teach students how to ‘pass their test’ but to teach them how to drive safely and responsibly for the rest of their lives. We specialise in helping nervous students, all those of you who have doubts about your ability to control the car, whether you will be able to deal with other road users or just plain scared. We can teach you to be able to control all situations you will encounter on the roads. We are both Friendly and patient, we tailor each lesson to suit your individual needs as a learner driver and only teach at your pace. 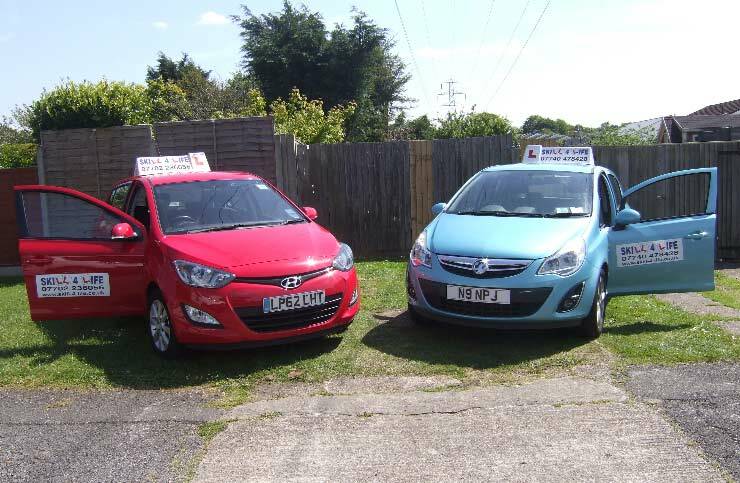 In addition to ‘New’ driver tuition and Intensive Courses, we provide Ongoing tuition to any drivers who may feel they need further training or just to help with any ‘Confidence’ issues especially after having an accident. We can also help with The Pass Plus course / Motorway Tuition and if you unfortunately have lost your licence we can help you in preparing you for your next test. Learning to drive should be one of those life experiences that can be a fun, enjoyable experience. Please have a look at what our previous students have to say about their time learning to drive with Skill-4-Life and we both hope to hear from you soon.